Promotional Items, Inc.™ invites you to shop for pens, pencils, highlighters. Bic, Paper Mate, Uniball, Sharpies, Cheap Pens, Custom Metal Pens, pencils, printed with a logo. 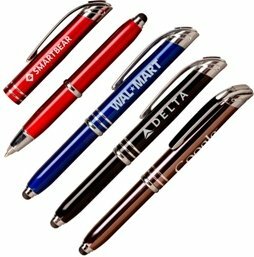 Promotional pens are used across America daily for advertising & trade show giveaways. Shop Bic Pens, Paper Mate Pens, Uniball Pens for logo brand association marketing. 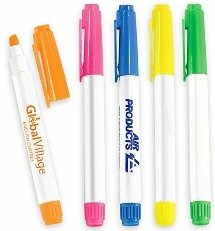 Custom Sharpies completes a selection of brands for custom promotional products. Printed with a logo our Cheap Pens rival the brand names available in many styles. 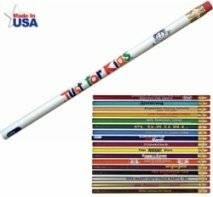 Pencils USA made are still a real value for those who prefer promotional pencils. Highlighters-pretty much all about name brands, Bic and Dri-Mark highlighters. Useful products that have high perceived value with your logo printed. Pens or Pencils or Highlighters. Logos do require factory ready art. We can assist on logo art development at a very nominal charge. Choose your Pens, Pencils or Highlighters from below. There are many items on each page to select a style. Cheap Pens in bulk order for promotions. Cheap Pens with Your Company Logo. All Metal Engraved Executive Pens with Logo. Custom Metal Pens with Company Logo. 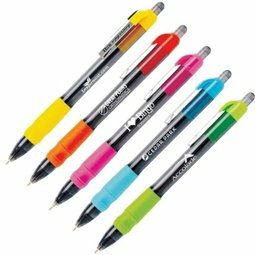 Uniball Pens for brand name marketing. 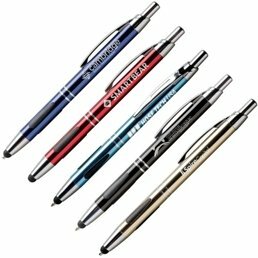 Uniball 207 Pens For Advertising Gifts. 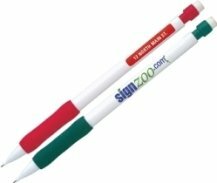 Sharpie Markers customized with your logo printed. Bic Writing Pens promotional products. 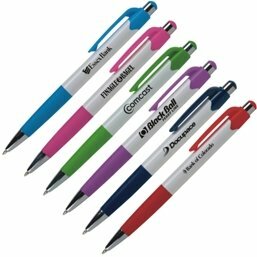 Bic Pens For Promotional Pens. Paper Mate Pens Customized With Your Logo. Promotional Paper Mate InkJoy Pens Customized. 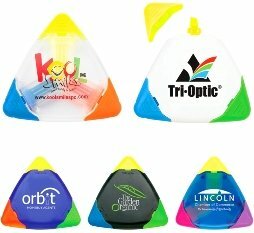 Promotional Highlighters for trade shows & giveaways. Promotional Highlighters For Your Advertising. Promotional Pencils in bulk order at low prices. Promotional Pencils For Giveaway Items.